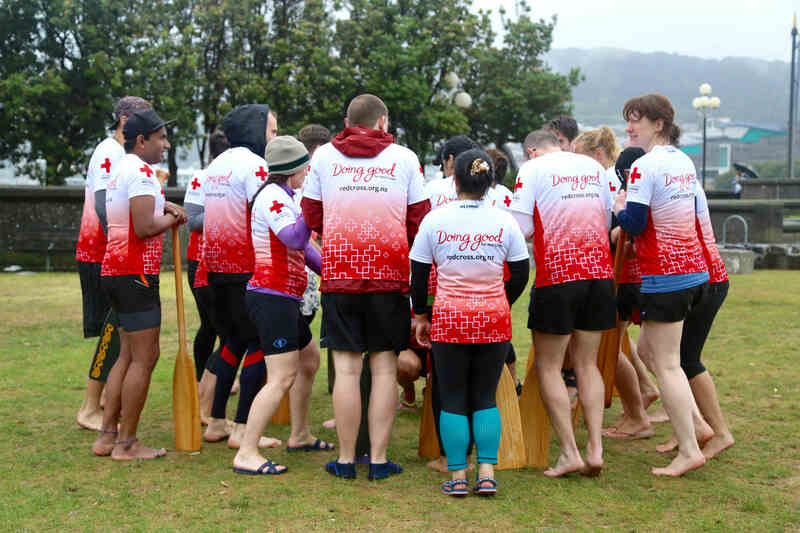 Are you ready for a unique experience paddling in the Wellington harbour? 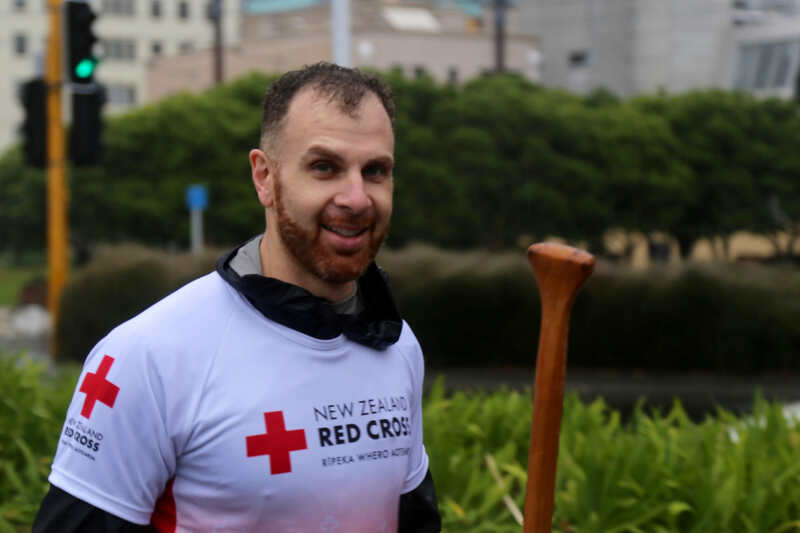 Meeting new friends and supporting people in need? 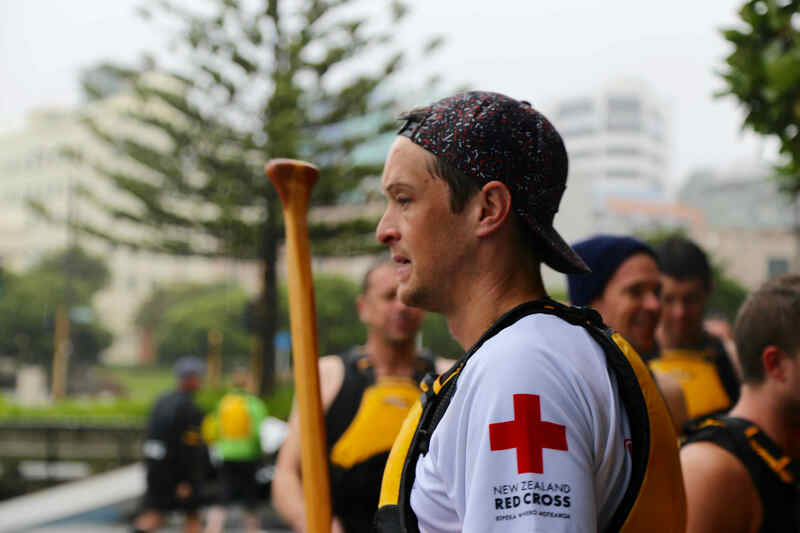 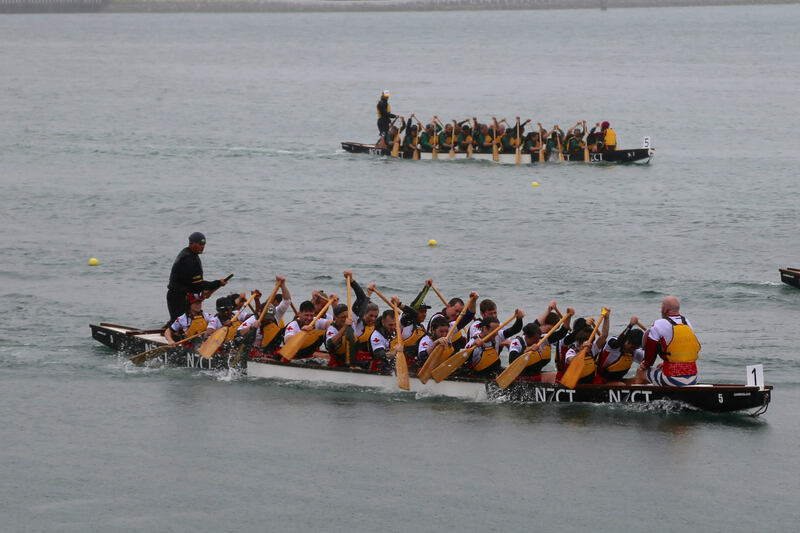 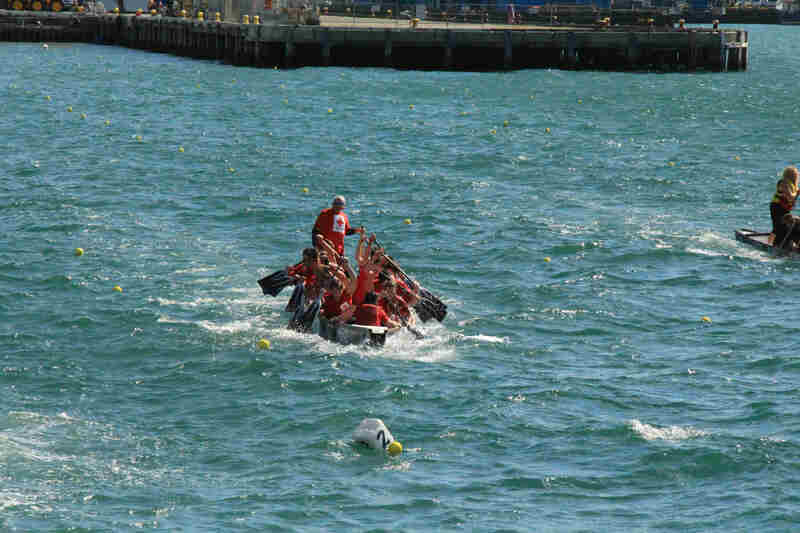 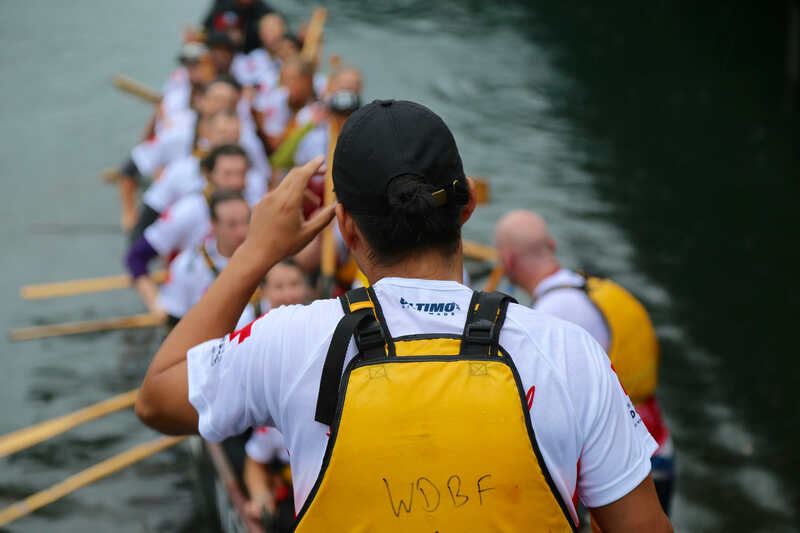 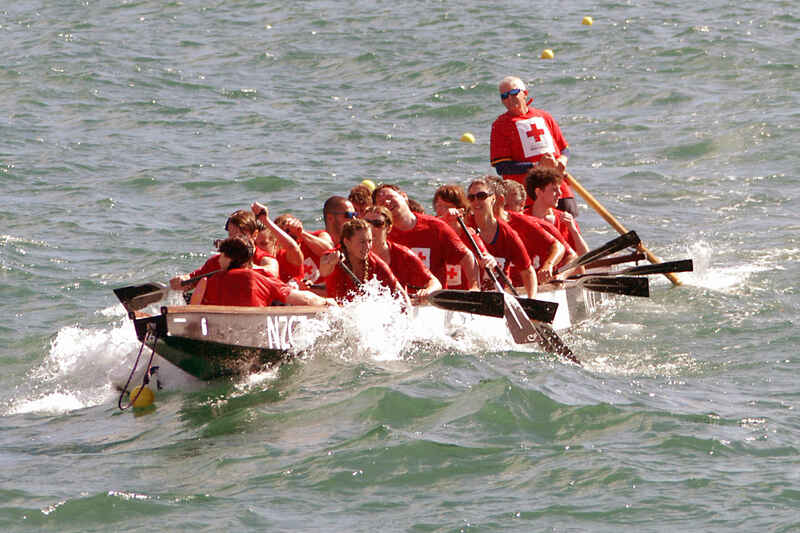 Join Team Red Cross and learn to paddle in the Wellington Dragon Boat Festival. 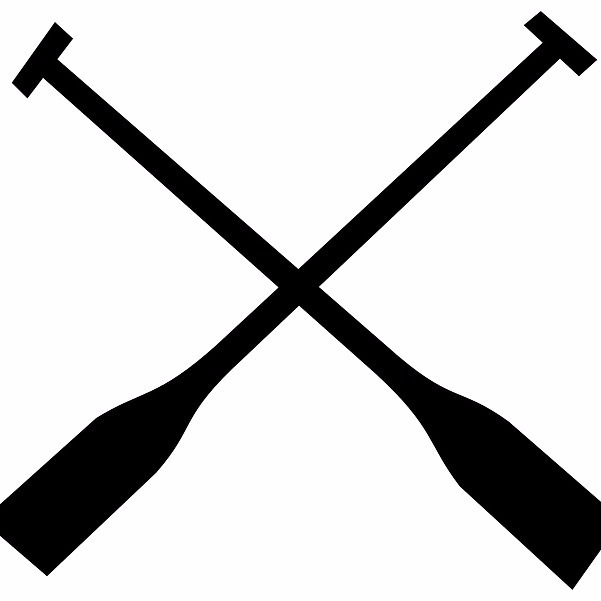 No previous experience required. 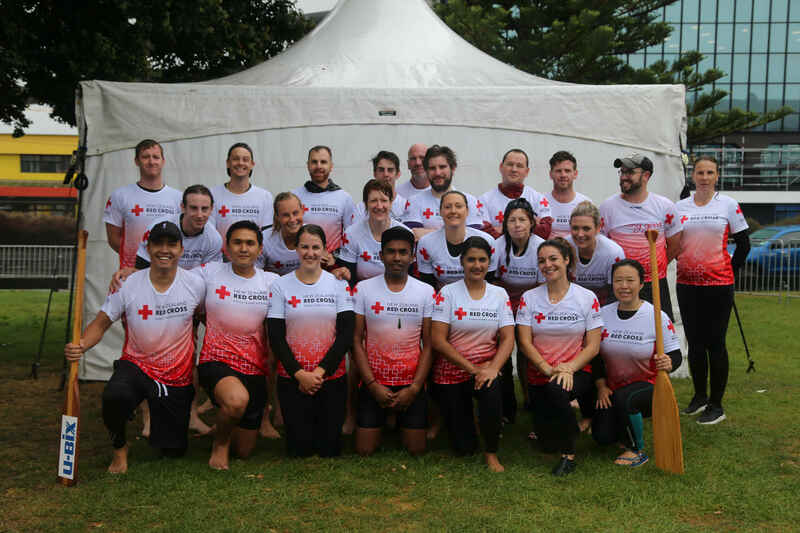 8 weeks training (one evening per week) starting mid-January 2018. 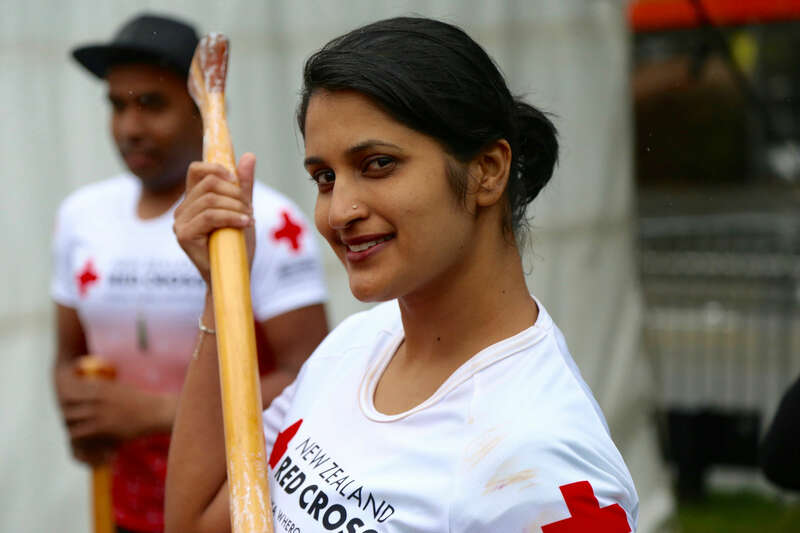 When we each do a little bit of good, together we can make a big difference. 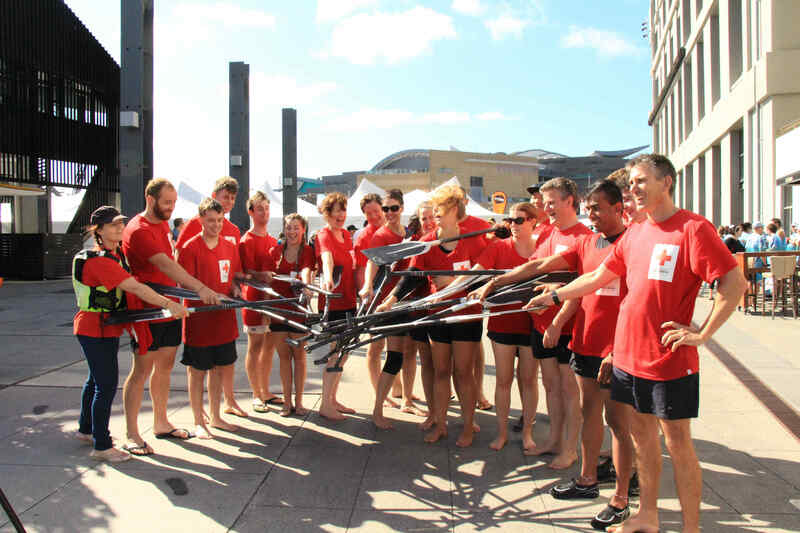 Last year, Team Red Cross raised an amazing $10,000! 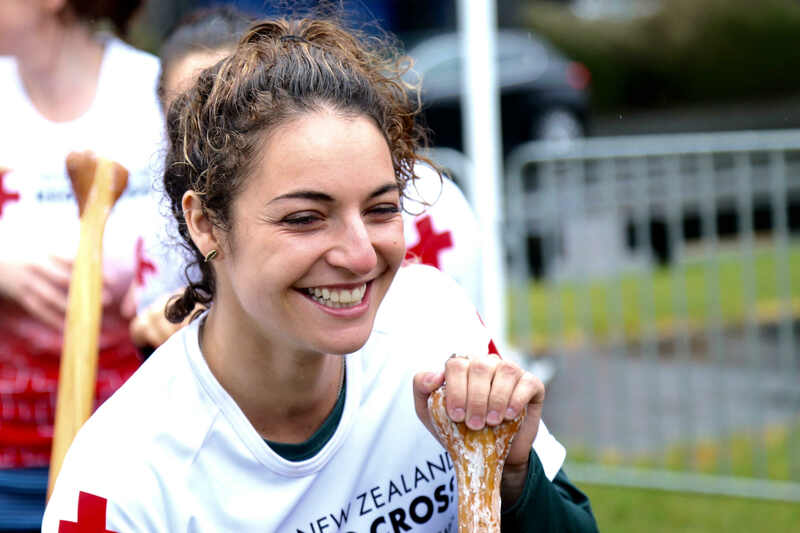 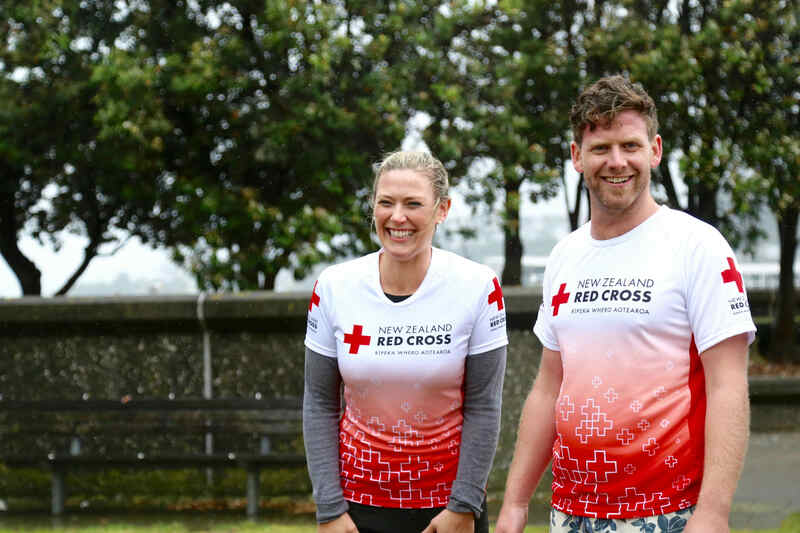 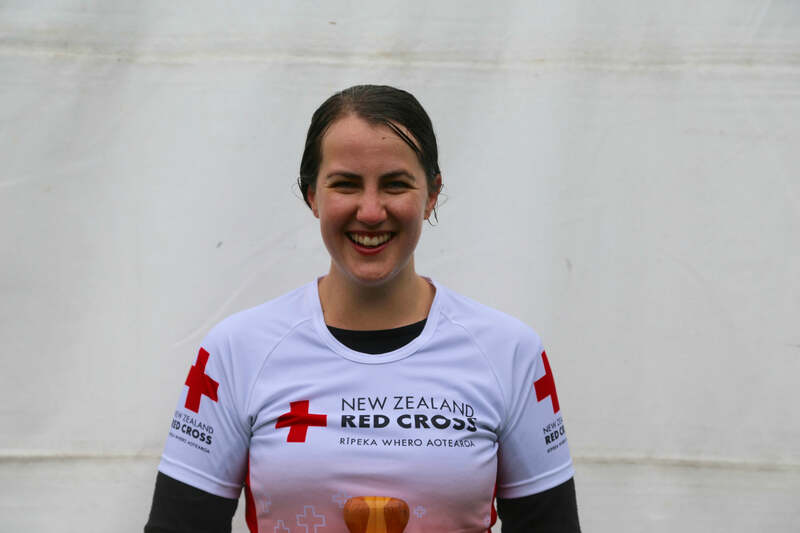 All the money raised by Team Red Cross goes towards New Zealand Red Cross doing good in communities here and overseas. 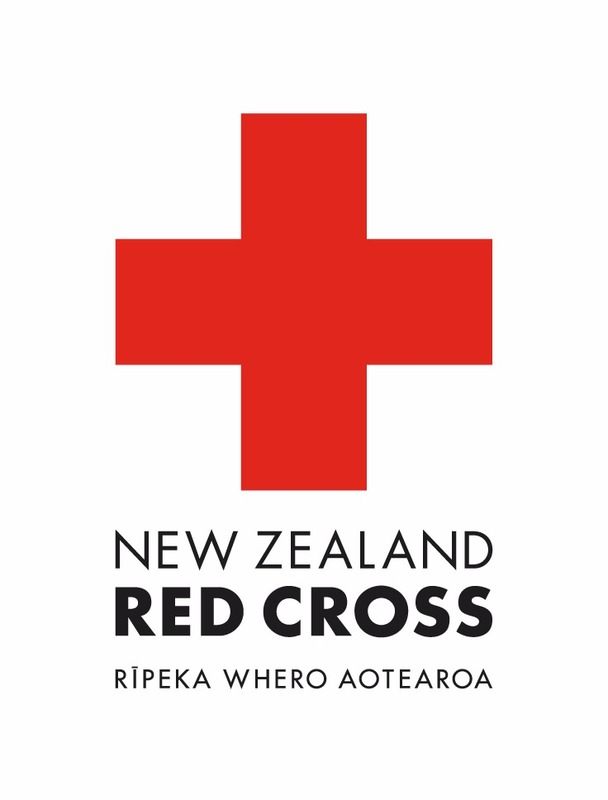 Contact Inge De Leeuw (Inge.Deleeuw@redcross.org.nz or 0272051458) at our Wellington Service Centre for more information. 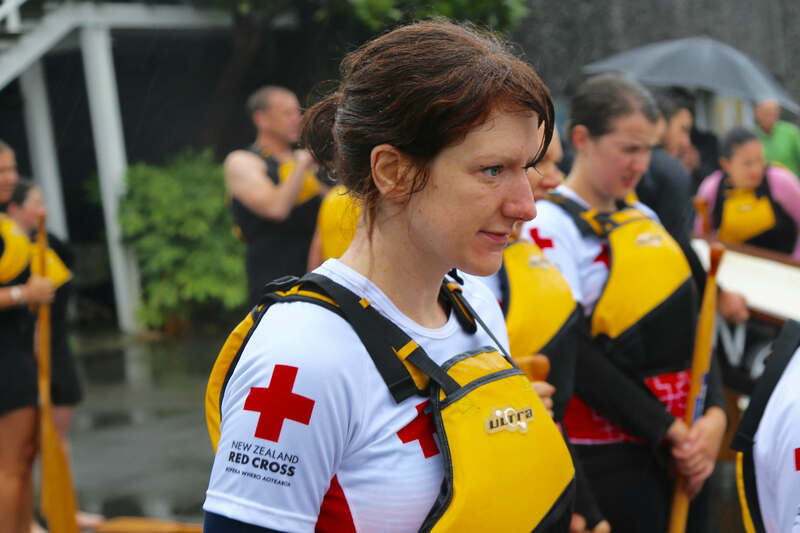 Don't worry if you can't attend all the training sessions, we still want to hear from you!